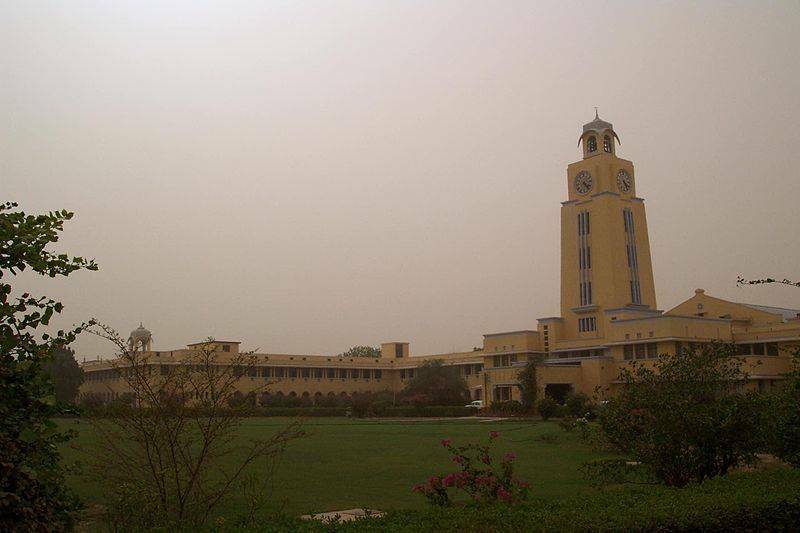 12 Top and Best Institutes (colleges) in India. – Best of India! 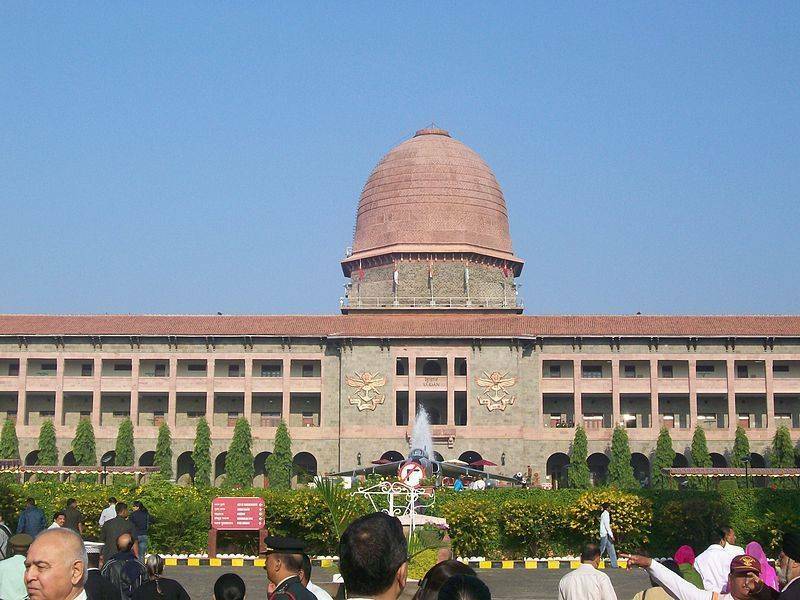 12 Top and Best Institutes (colleges) in India. Posted byadmin October 24, 2013 October 24, 2013 13 Comments on 12 Top and Best Institutes (colleges) in India. India’s education system is the third largest in the world, next to the United States and China. Indian higher education system has expanded at a fast pace by adding nearly 20,000 colleges and more than 8 million students in a decade. As of 2012, India has 42 central universities, 275 state universities, 132 deemed universities, 95 private universities, 5 institutions established and functioning under the State Act, and 33 Institutes of National Importance. Other institutions include 33,000 colleges as Government Degree Colleges and Private Degree Colleges, including 1800 exclusive women’s colleges. Distance learning and open education is also a feature of the Indian higher education system, and is looked after by the Distance Education Council. 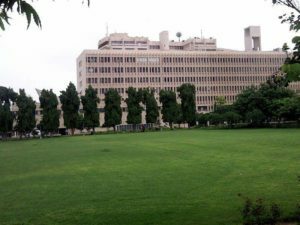 Some institutions of India, such as the Indian Institutes of Technology (IITs), Indian Institutes of Management (IIMs), National Institute of Technology (NITs) and Jawaharlal Nehru University have been globally acclaimed for their standard of education. Below is the list of top and best Institute and college in India to pursue career in Engineering, Medical Science, Management, Art, Science, Law, Mass Communication, Architect, Fashion and National Defence Courses. 1.) 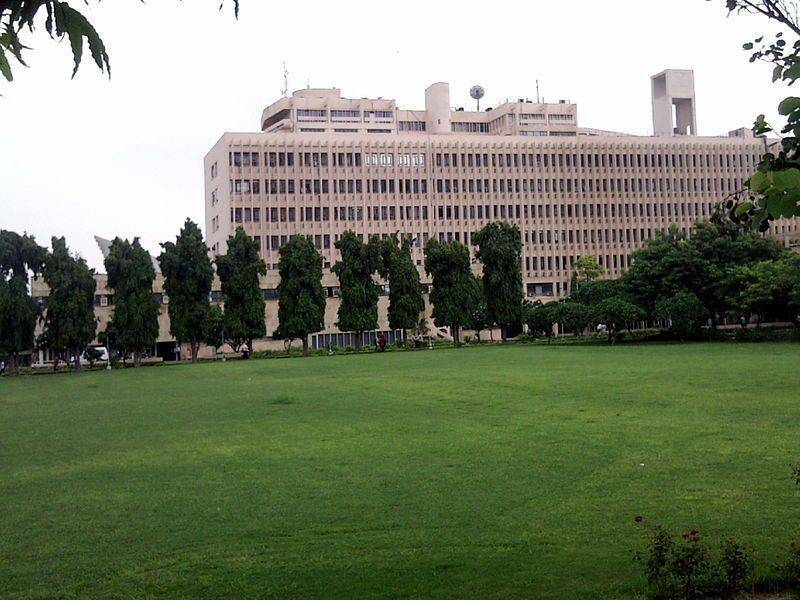 Indian Institute of Technology (IIT) – is a No. 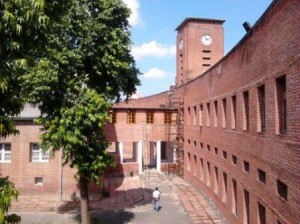 1 Institute for Engineering studies. Its a dream of almost every Engineering student to get admission in this Institute. Students are Hired by Fortune India 500 companies before they even get their degrees. 2.) 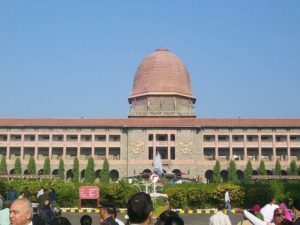 National Defence Academy (NDA) – is the Joint Services academy of the Indian Armed Forces, where cadets of the three services, the Army, the Navy and the Air Force train together before they go on to pre-commissioning training in their respective service academies. It is the first tri-service academy in the world and is rated amongst the best in the world. 3.) Indian Institute of Management (IIM) – No.1 Institute to purse management Studies in India. Again Highly reputed institute for Management Studies (All Streams) in India. Huge Salary Packages are offered to the students after completion of their courses from this institute. 4.) Birla Institute of Technology and Sciences (BIMS) – is an Indian institute of higher education and a deemed university under Section 3 of the UGC Act. It’s a No.2 Institute for Engineering, Technology and Science studies. 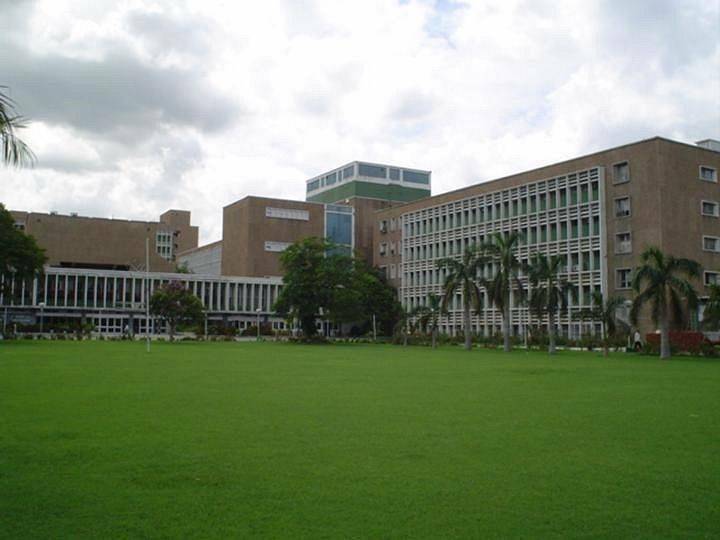 BITS was the first Indian educational institution to establish a campus abroad. 5.) All India Institute of Medical Sciences (AIIMS) – are a group of autonomous public medical colleges of higher education. AIIMS New Delhi, the fore-runner parent excellence institution is a No.1 Institute to pursue career in Medicine and other Doctorate Streams. 6.) 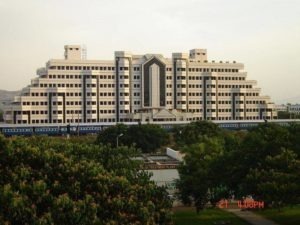 Vellore Institute of Technology (VIT) – has campuses both at Vellore and Chennai . It’s a No.3 Institute for Engineering and Technology courses. Tata Consultancy Services (TCS) has accredited VIT as an A-grade Institution. 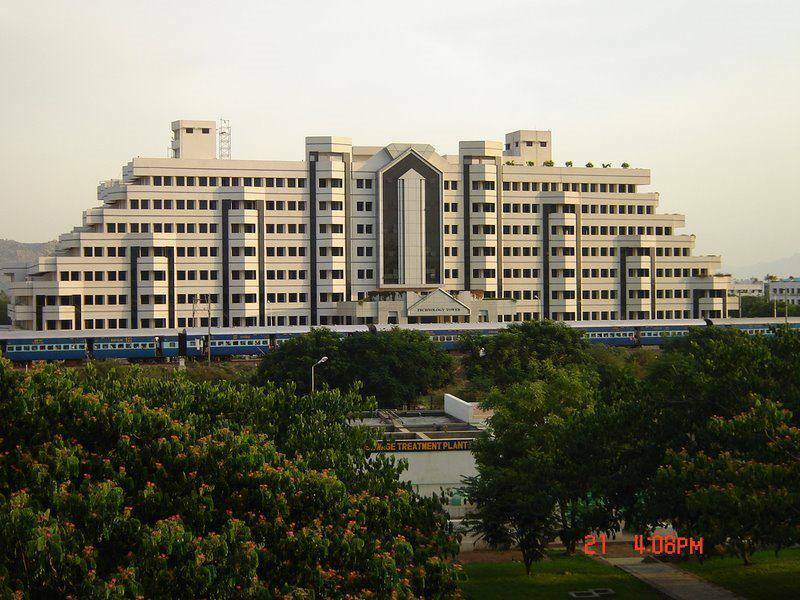 VIT is also accredited by Cognizant, Ericsson and Wipro Technologies. 7.) 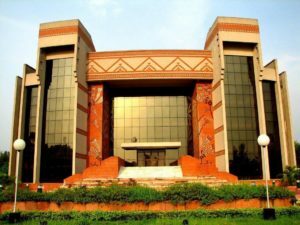 Shri Ram College of Commerce (SRCC) – is a constituent college of the University of Delhi which is one of the most well known institutes and ranked No.1 for higher studies in Commerce and Economics. 8.) 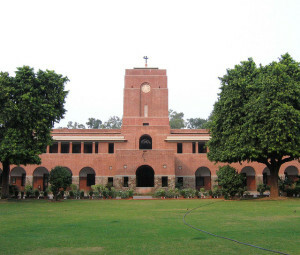 St. Stephen’s College – is a Christian constituent college of the University of Delhi and is one of the most prestigious and No.1 college to get admission for liberal Arts and Sciences Courses. 9.) 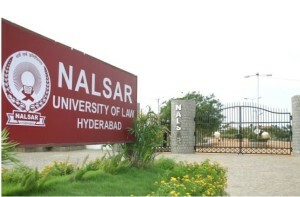 National Academy of Legal Studies and Research University (NALSAR)– is a legal studies institution located in Shamirpet, Hyderabad. 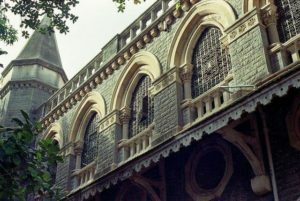 The university is fully residential and conducts teaching in law and is ranked as the No.1 law school in India. 10.) 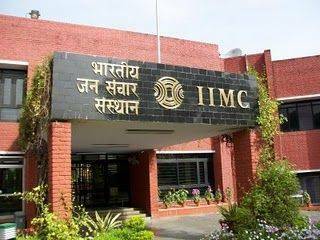 Indian Institute of Mass Communication (IIMC) – is an Indian media school funded and promoted by the Government of India. Its one of India’s premier institutes for training, teaching and research in Media and Mass Communication. 11.) 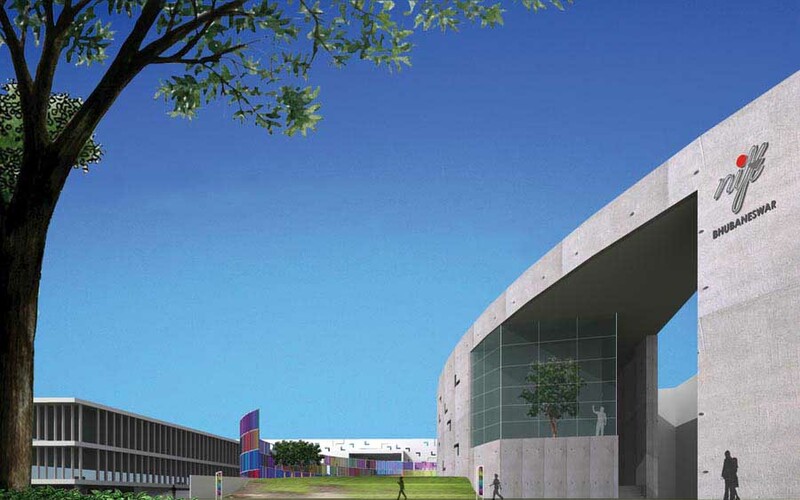 National Institute of Fashion Technology (NIFT) – is a fashion institute in India. It was set up in 1986 by Government of India and is No.1 institution of design, management and technology for the international fashion businesses in India. 12.) Sir J J College of Architecture – Established in 1913, it was Asia’s first architecture school. 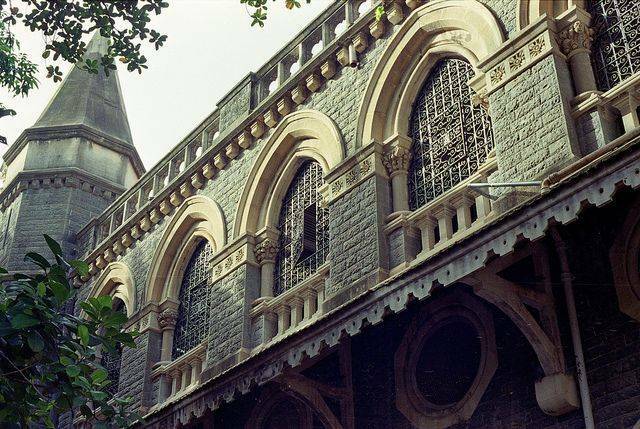 The college is considered as one of the foremost institutions of Architecture in India and is a recognized college of architecture all over the world. Top 15 Most Popular Veg Dish Recipes in India. Since long time, I have been looking and searching internet for best colleges in India. truly great! continue to deliver more post like this… best of luck! Hi, nice post and very informative for students. Great article with well defined college information. thank you this is good article ,…!!! Hey nice information.. The information you provided is much helpful… Getting through the SSB has been simplified by Cadets Academy the SSB Coaching institute in Delhi & NCR.